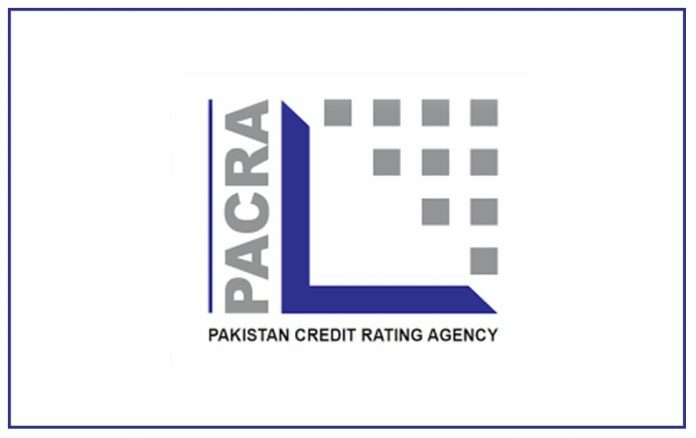 February 12, 2019 (MLN): Pakistan Credit Rating Agency (PACRA) has assigned initial entity ratings to Pakistan Synthetics Limited, at ‘BBB+’ for long term and ‘A2’ for short term, while outlook on the rating remains ‘stable’. In a press release issued by PACRA on the occasion, the agency goes into detail about the rating action saying that it reflects Pakistan Synthetics Limited's integrated position in PET industry. The Company entered the PET Resin and Capping segments initially but has recently installed capacity for Preforms. Resultantly, the Company's revenue improved. Margins remain in line with the peers but are subject to volatility in raw material prices and currency devaluation. 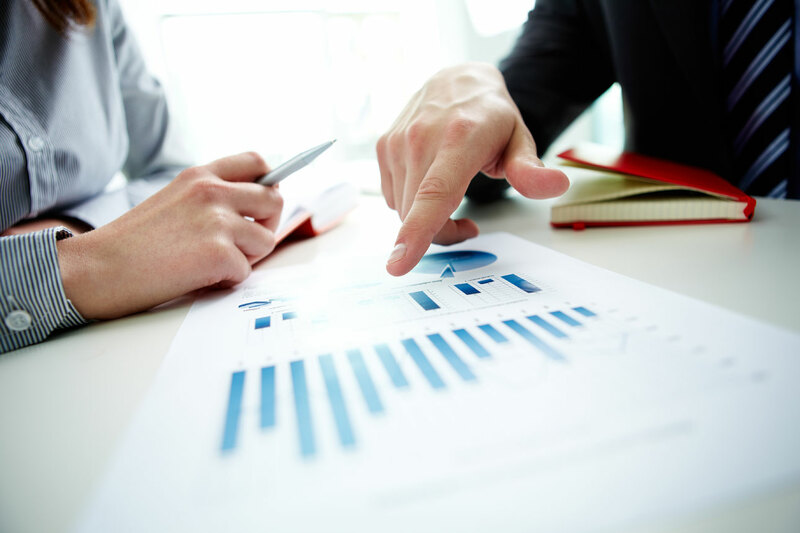 “The Company's profitability remained modest as it streamlined its operations and presence in different segments. This is expected to improve, going forward, as it emerges as an integrated player,” opined PACRA.